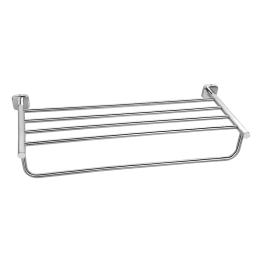 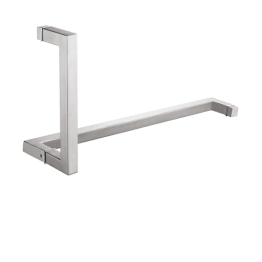 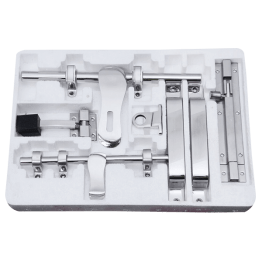 View cart “Door Kit of Stainless Steel – Square 12 Inch for home and office” has been added to your cart. 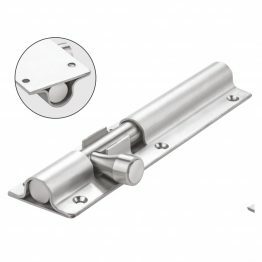 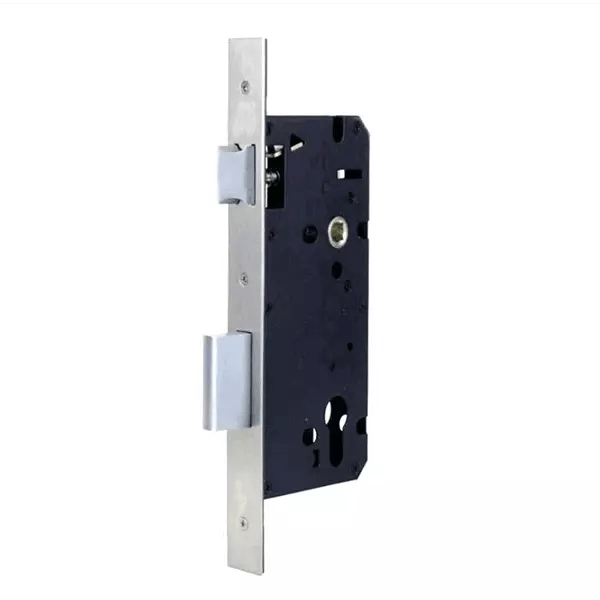 Mortise Door Lock Body is suitable for wooden & Aluminium Doors for single leaf doors and has Single Bolt Single Stroke. 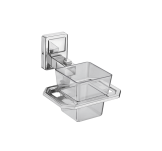 An aesthetic masterpiece, it is the perfect addition to any home. This lock body ensures a secured latching system that ensures you a sound sleep at night.